Every day, millions of women, men and children refrain from going to work or school or from taking part in social events because of hygiene and health-related concerns. The concerns or obstacles could be due to the lack of clean toilets or access to hygiene products, but also due to cultural taboos and stigma. For many people, this results in exclusion from society and for society this leads to a loss of economic value or increased costs. This means there is both a human and a business perspective to investing in hygiene and health and spreading knowledge about this. Through Essity’s “Essentials Initiative”, we are conducting a global dialogue to increase awareness of the importance of hygiene and health and its link to well-being. Two integral aspects of the “Essentials Initiative” are a global survey of attitudes to hygiene and health and a report. The reports address the economic value of investing in these areas, breaking taboos and stigma, as well as innovative solutions for the future for all stages throughout life. The reports are produced in collaboration with the UN’s Water Supply and Sanitation Collaborative Council (WSSCC). The WSSCC is the main UN body that works solely with sanitation and hygiene issues. In 2018, we re-named our Hygiene Matters Initiative to the Essentials Initiative to also emphasize the health dimension as part of the scope. Knowledge is key to increased hygiene and health standards in the world, at the same time as this creates business opportunities. In 2017, Essity provided training in hygiene and health to more than 2.5 million children, women and men, parents, relatives and caregivers globally. 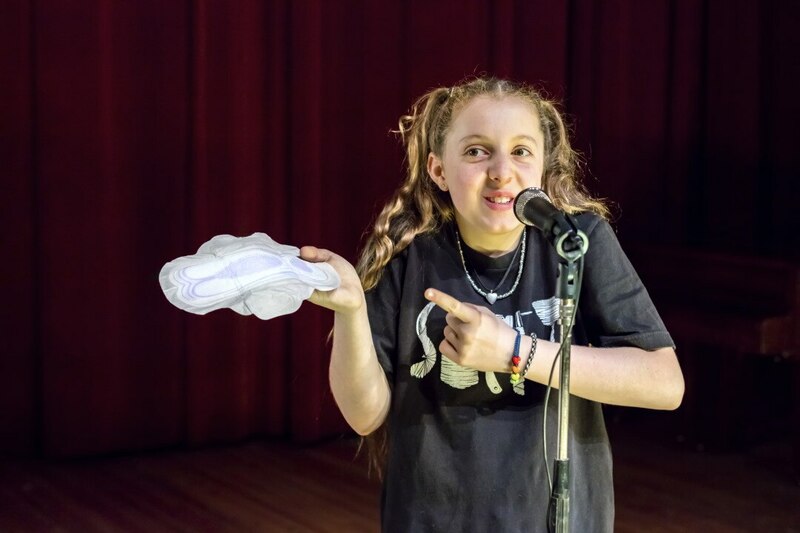 In Feminine Care, our work includes educating teenage girls about menstruation, providing them access to feminine care products and helping to create a world where menstruation can be openly discussed. For example, Essity has school programs that inform girls about the physiological and emotional changes that girls experience during puberty and demonstrate the positive link between hygiene, the right hygiene products and well-being. Incontinence affects 4–8% of the world’s population, corresponding to approximately 400 million people. Essity offers solutions to manage incontinence and works to ensure that as many people as possible are given the right care and a dignified existence. We are, for example, involved in the Global Forum on Incontinence (GFI), a leading global forum for education and debate on incontinence care, where patients, care providers and experts, politicians, regulators as well as other interest groups from all over the world meet and exchange experiences, discuss research results and future solutions. In Professional Hygiene, our education program includes hand hygiene. We are taking part in the Private Organizations for Patient Safety (POPS), an initiative supported by WHO, to save patient lives and protect employees in the healthcare sector. POPS comprises companies that together provide information and create awareness about the correct routines for hand hygiene in healthcare. Every day, several hundred million people across the world use our products and solutions. We want to grow and offer hygiene and health products adapted to the needs of each consumer and thereby help to raise hygiene and health standards in the markets where we operate. The use of hygiene and health products is lower in emerging markets compared with mature markets. Increased disposable income leads to more people prioritizing hygiene and health, and poverty reduction leads to greater use of our products and solutions.